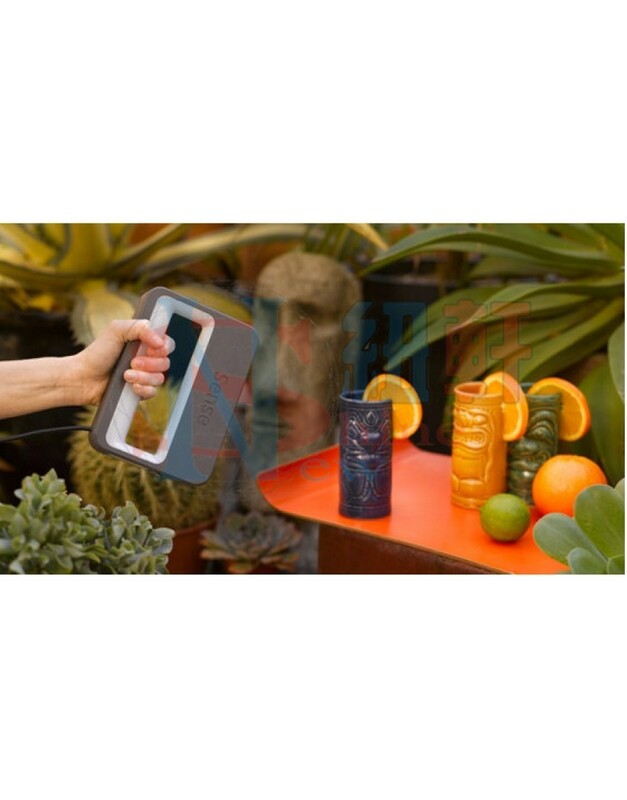 New Shine 3D Systems Sense Handheld High Resolution 3D ScannerNew Shine The Sense scanner from 3D Systems is a fantastic portable 3D scanner that produces high resolution, usable 3D scans. 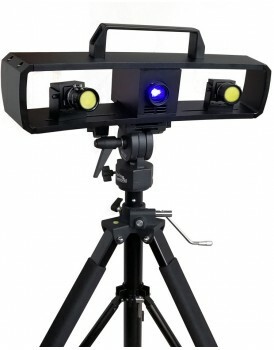 We used this scanner to scan the faces of some of the employees at the office and had terrific results. 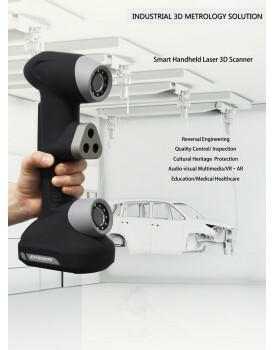 The scanner is fully portable so you can scan any object regardless of whether it is larg..
New Shine The Sense scanner from 3D Systems is a fantastic portable 3D scanner that produces high resolution, usable 3D scans. 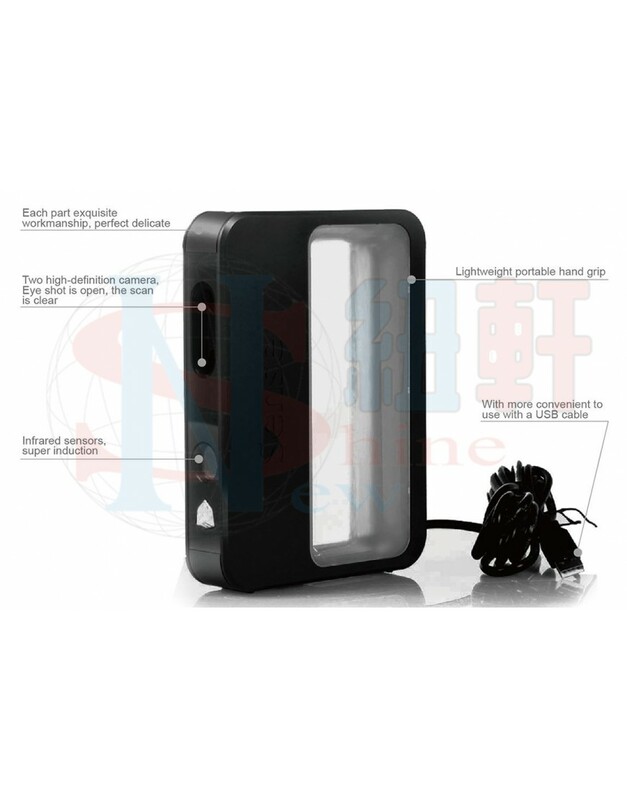 We used this scanner to scan the faces of some of the employees at the office and had terrific results. 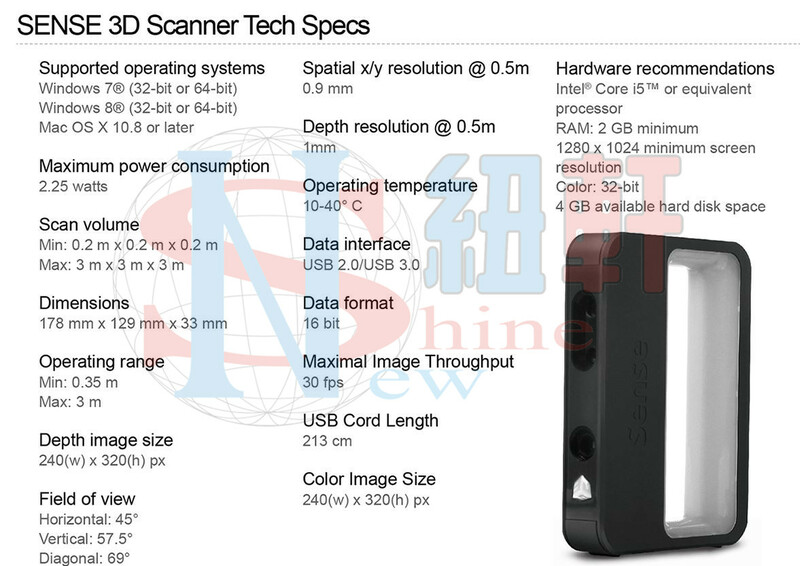 The scanner is fully portable so you can scan any object regardless of whether it is large or small. 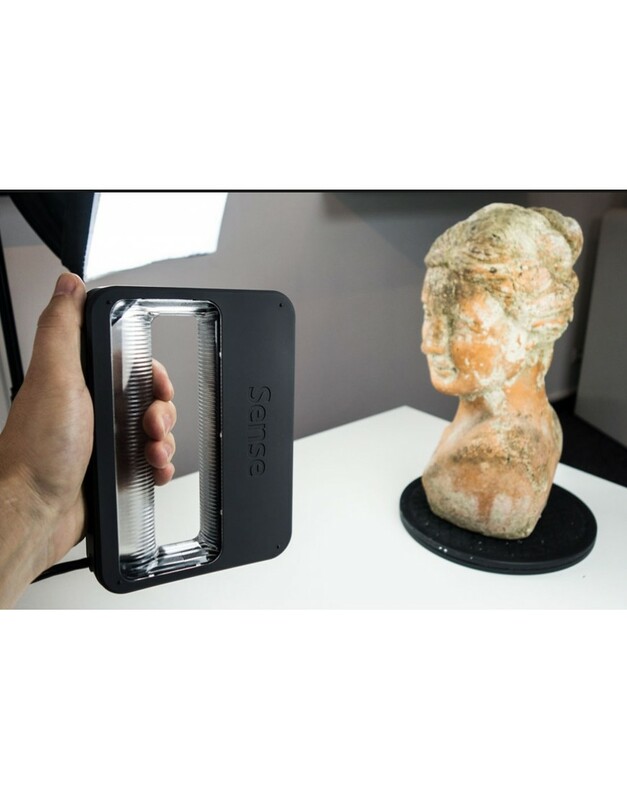 Discover the power of physical photography with the Sense 3D scanner. Savor every dimension of your favorite memories: Graduation day. Wedding day. Bringing home baby. Holidays. Trips around the world. All with your Sense, all in 3D. 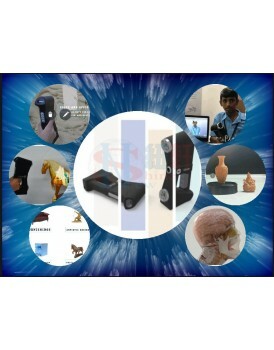 Full integration between the Sense and Cubify Sculpt enables creative freedom like never before. 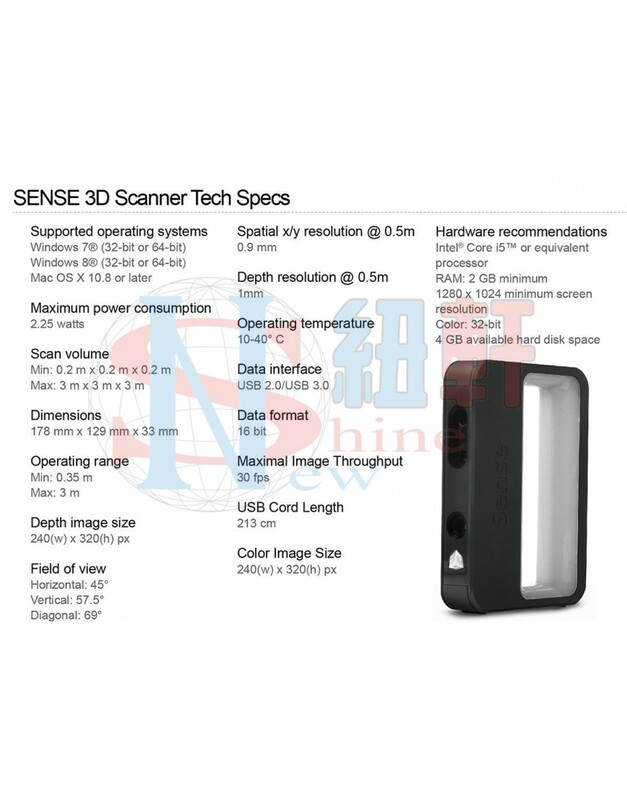 Sense has the most versatile scan range in its class with auto-optimized settings for objects large and small. 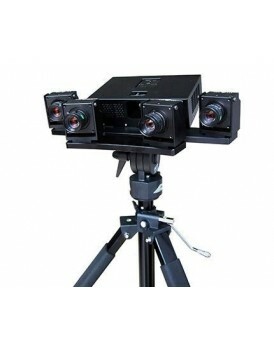 Now with faster scan speed at 25 frames per second with new software upgrade. 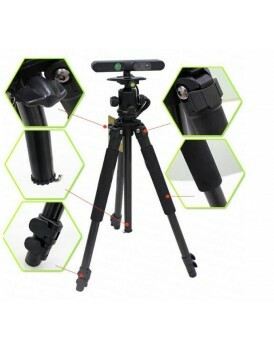 Automatic object recognition extracts precise targets from the busiest of backgrounds. 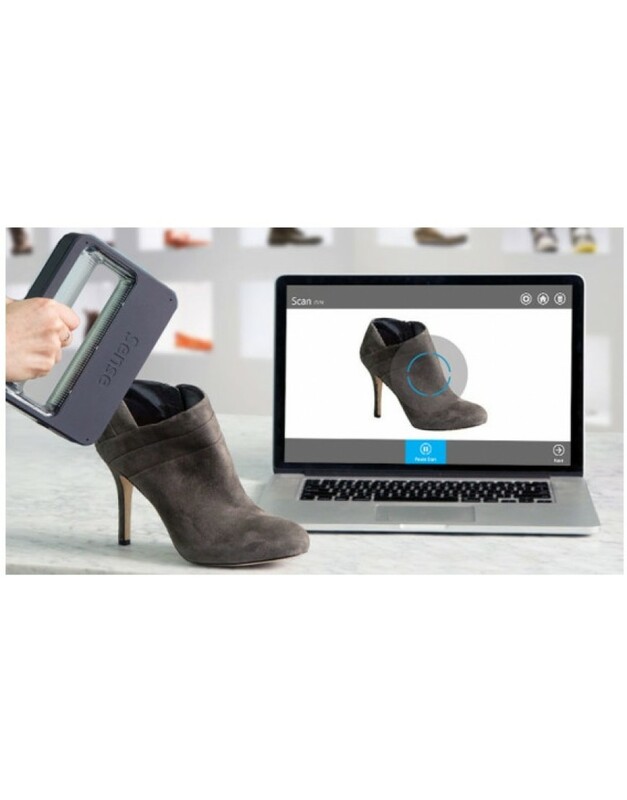 New Sense software upgrade improves tracking capabilities for a smooth scan experience. 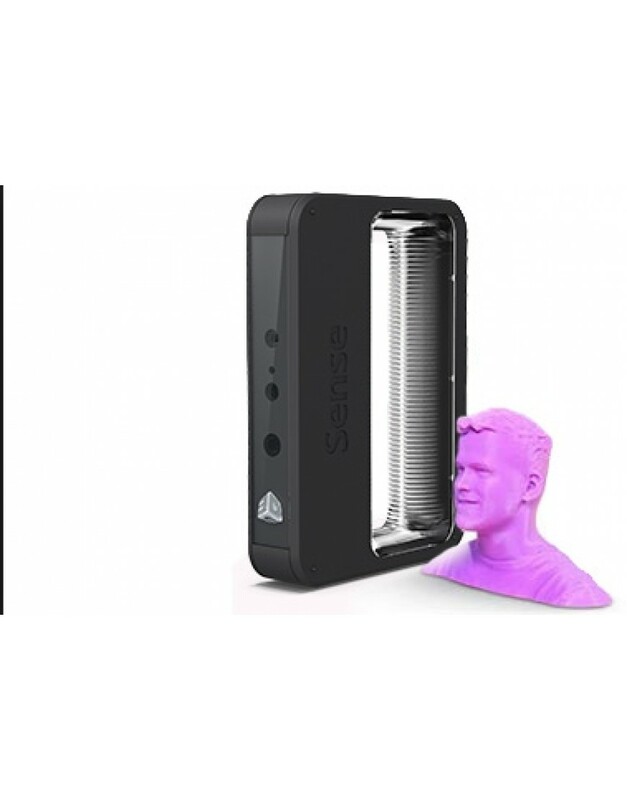 Fully integrated with Cubify.com and your Cube 3D printer, the Sense allows scans to upload directly for 3D printing, either at home or through the cloud. 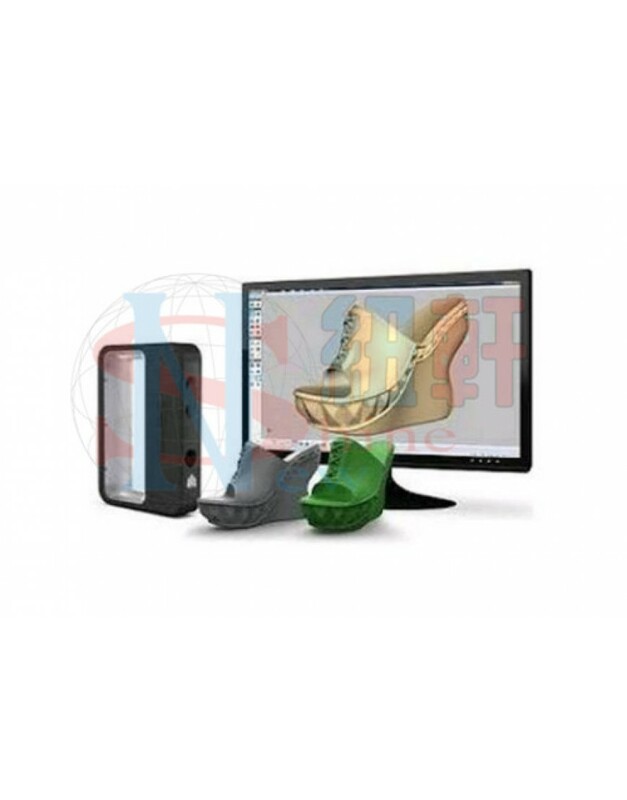 Basic prime sense 3d scannerProduct Information NS- bacis3dscan Basic prime sense 3..
1. 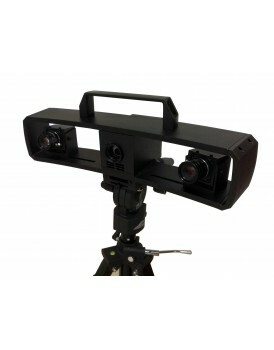 Model: NS3DM2.Single scan range : 200*150 , 100*75, 50*403.Single measurement accuracy: 200*150 ,..